Derma e products are a skin care line that delivers what it promises. I've spent thousand of dollars buying hundreds of products that just don't work. Then I came across Derma e, and was happily surprised. 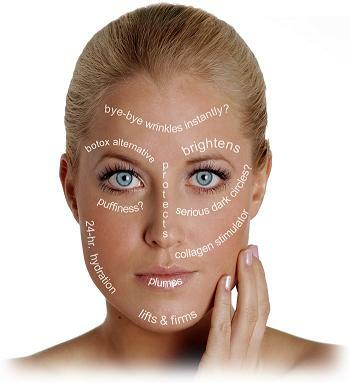 I am 56 years old and have concerns with sagging skin, so I use Derma e products for firmness. I am so please with the results I see. Even my husband noticed how much better my skin is. What is even more exciting is that it is all natural. Also, they have a line for all skin types and concerns. Paraben-Free, GMO-Free, Vegetarian/Vegan, Mineral Oil and Lanolin-Free, and Cruelty-Free. I would recommend this skin care line to anyone who is looking for something that really makes a difference.